UPDATE: This campaign has been fully funded. Thanks everyone who donated and shared on social media. 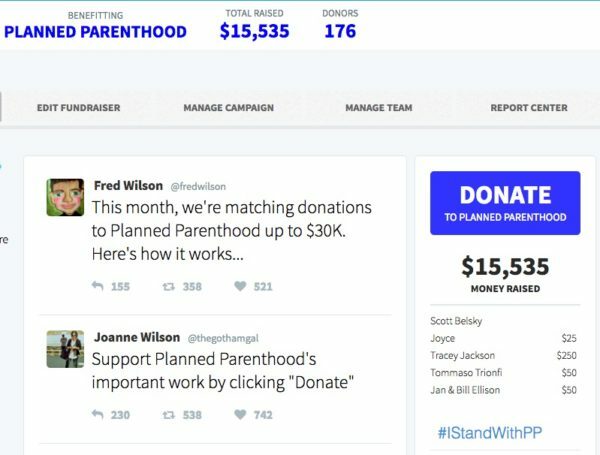 Our monthly match campaign for Planned Parenthood, which we launched yesterday late morning has raised half of its target as of this morning. The match offer is open until midnight pacific time tonight or until we reach our $30k goal. Please go make a donation and tweet it out to be matched.